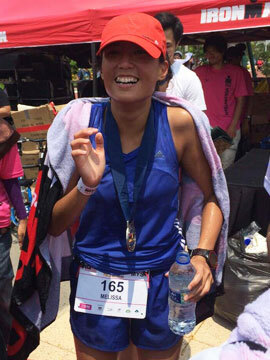 Half-Marathon Running in Asia: What You Need To Know | JustRunLah! Have you heard? 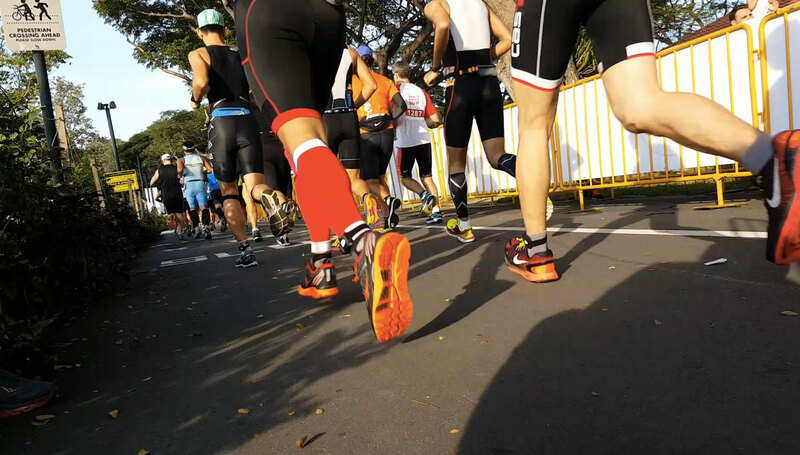 There’s a new hot distance in town and it’s called the Half Marathon! The half marathon distance is 21.0975 kilometres – half the 42.195 km distance (no surprise there!). 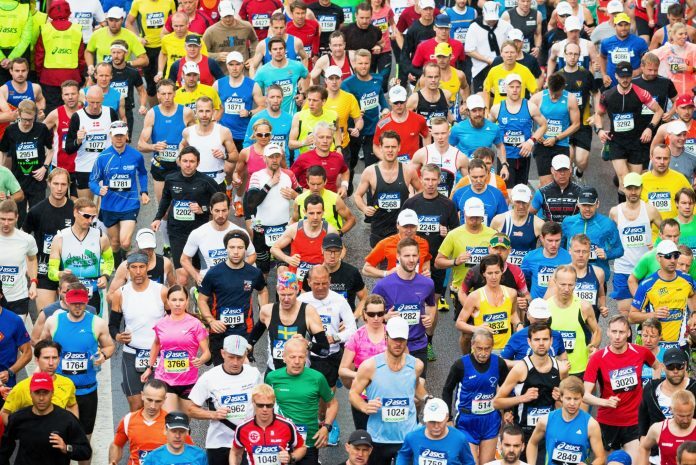 There has been an influx of Half Marathon distance fans; let us try to convert you into one of them. Sounds like a cult, but isn’t this how it has always been with running? We’ve all heard the myth of the marathon origin. Well, the first man did actually die running the marathon distance. While a lot of people don’t die running the marathon these days, it is an undeniable fact that training for the marathon distance requires a lot of time and effort. On the other hand, the half distance is long enough to give you a challenge, but doesn’t require as much commitment. With the Half distance, you won’t need to dedicate your entire life to running. Your longest pre-race run would probably be about 15 kilometres. You will get to reap the benefits of a runner’s high without the need to be overly obsessed with running. You will get to have the run – life balance. You can’t be travelling so far just to run a 10km right? Imagine taking an 8-hour drive just to run a 5km – everyone’s going to think you are crazy. If you’re going to travel so far to run, you might as well run a substantial distance to justify your travel there. Even more so, if you’re going to travel so far to run, you might as well run a further distance to make the most out of the experience. In this sense, the Half Marathon is the perfect distance. A Marathon may take too much out of you for you to travel much after, a 10km is too short, and hence come join the Half Marathon Fan Club. #1 Angkor Wat International Half Marathon, Cambodia – Run through the ruins of this UNESCO world heritage site and be transported back in time. #2 Shangri-La Half Marathon distance, China – One of the most challenging adventure runs that takes place on some of the most breathtaking mountains in the world. It is part of the grand Himalayan Mountain range with incredible sights to boast about. #3 Tarako Gorge Half Marathon distance, Taiwan – Known for its magnificent gorges, let mother nature blow you away during this race! The views are world class!